Lisa Dias joined World Academy in 2001 as a Physical Education and Health Teacher and in 2007 became our Principal. 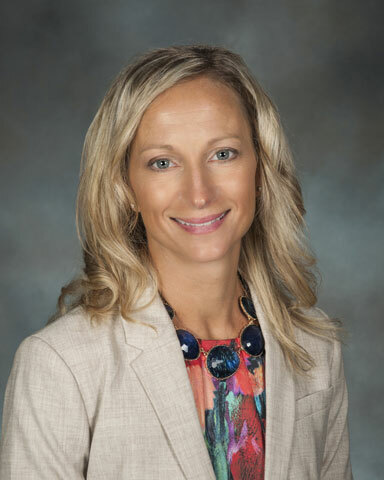 She earned her Masters in Education from Plymouth State University with K-12 certiﬁcation and earned a Doctorate in Education in Leadership and Learning from Rivier University in 2016. Originally from Canada, she resides in Nashua with her husband, Chris, and son, Nicholas, a Middle School student at World Academy. Lisa played Division I soccer for UNH on a full scholarship.